Blogging in the Freezing Ohio Cold! 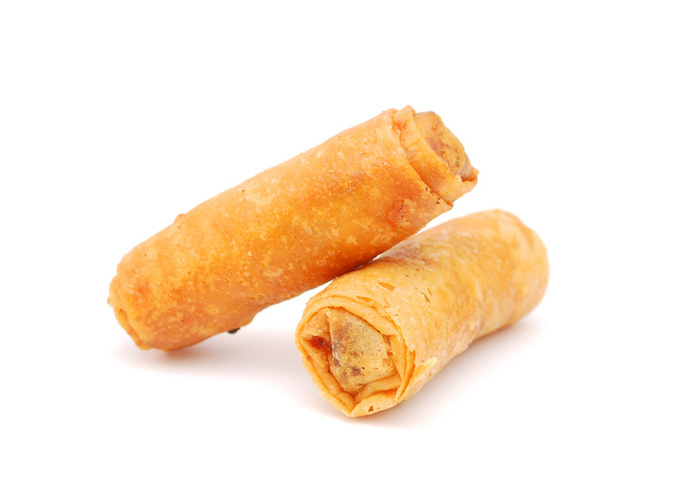 Curious about the eggroll? Don’t bother for it is an inside joke to MsDjHoodie & I that perhaps we may fill you guys in on a future private voice blog. In this blog we discuss Craigslist Hookups within these terms: Men seeking Men, Women seeking Women, ect., + MOARRR!!! Remember, if you would like to hear more funny but yet explicit voice blogs like this, sign in with your Facebook or Twitter and post your wants below.